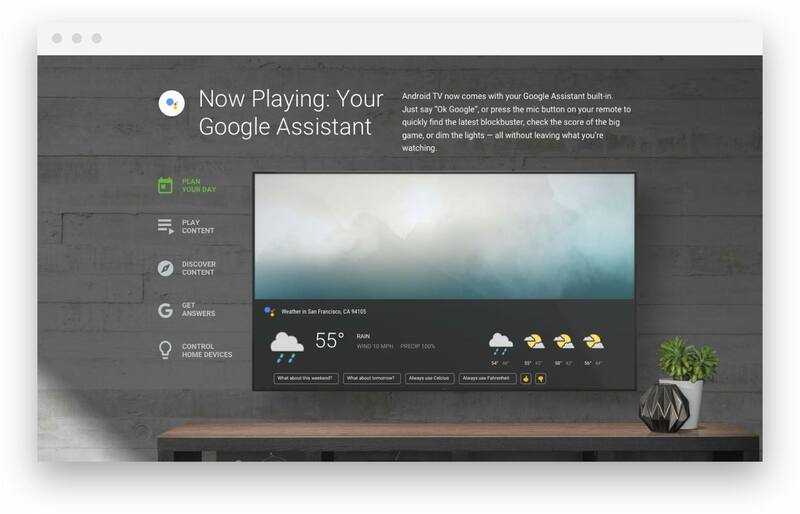 The Android OS offers a compelling TV experience, by integrating the power of the Google Assistant with a tremendous variety of content from Netflix, Hulu, YouTube, and many more providers. 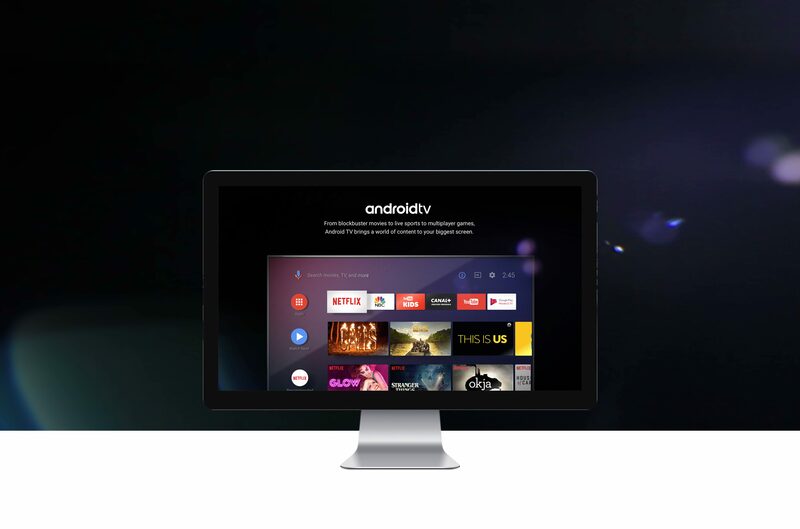 The Android marketing team engaged us to create a website showcasing the latest features offered by Android TV. 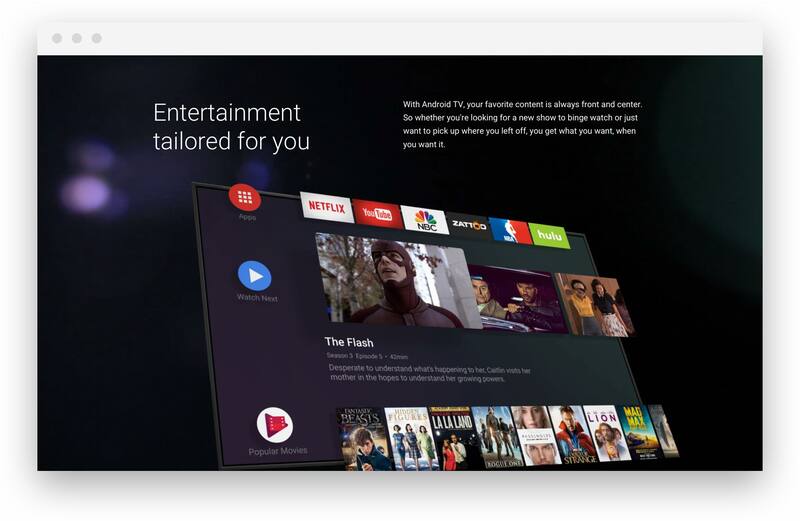 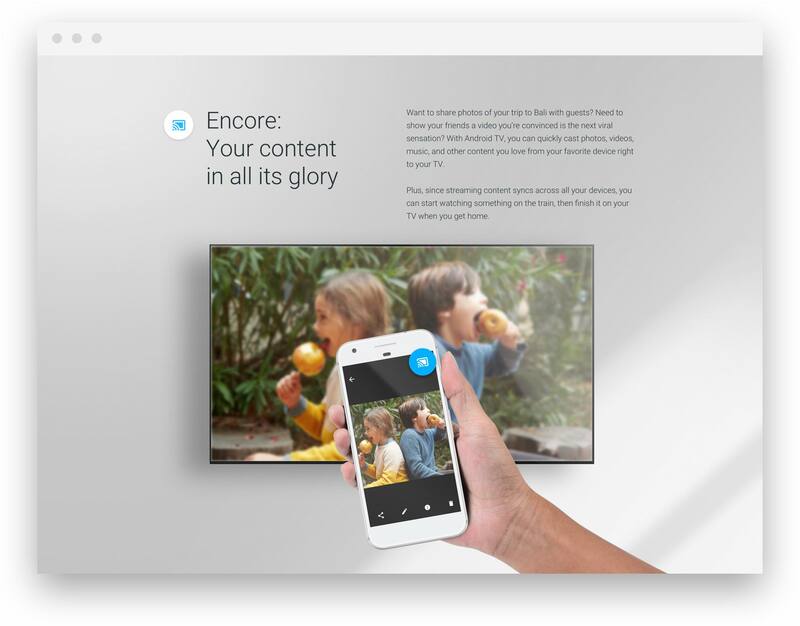 We partnered with Google’s Creative Engineering team to design a cinematic, scroll-activated site that uses rich visuals and coded animation to guide viewers through the Android TV experience.